Online marketing is a broad term used to define any marketing, advertising, promotional or branding efforts centered on Internet activities and touch points. This may include online banner ads, email, search engine marketing/optimization (SEM/SEO), mobile advertising, content marketing, social media, customer targeting and lead generation initiatives, plus a host of other tactics used to engage and convert consumers. Today, online marketing is an essential piece of the media mix, dominating more and more brand budgets each year—despite having its commercial start just 20 years ago, online marketing has redefined the advertising landscape, turning into a multi-billion dollar business with extensive growth opportunity. Typically, online marketing involves the dissemination of some content—ad creative, blog posts, email messages, promotional offers—to audiences of potential consumers. To do this, typically, brands work with a publisher such as a website, social media platform or search provider. The advertiser provides payment for services rendered as well as the content to be promoted to the publisher’s audience. The online marketing itself may involve a set execution—ads, emails or sponsored social posts, for example—or may integrate a more integrated digital media mix utilizing a number of interactive extensions, and designed to maximize reach, engagement and, ideally, conversion. 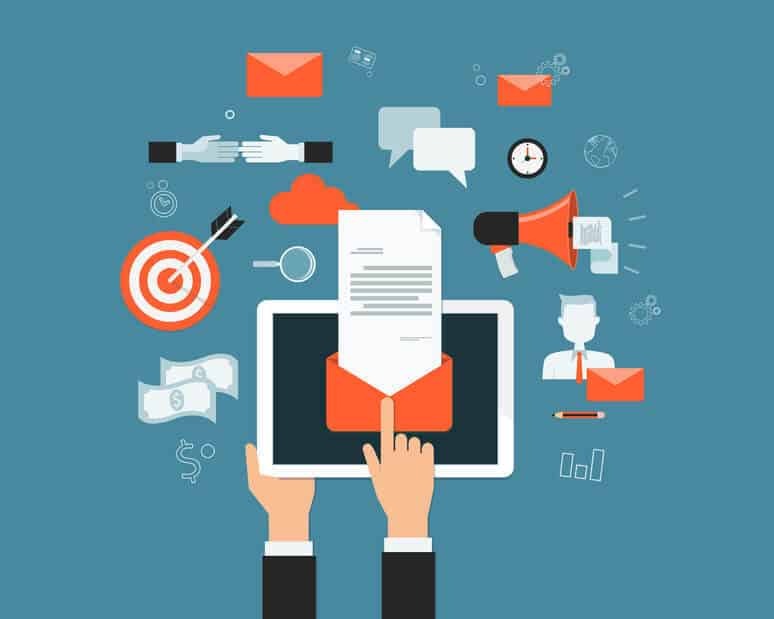 Alternatively, depending on the size and scope of the advertising organization, a brand may keep some or all of their efforts in-house—targeted emails to existing consumers, for example, or targeted brand messaging shared with direct site visitors. Receive a multi-point online marketing assessment by our experts and get your marketing back on track. Unlike traditional advertising and marketing initiatives, online marketing is data-driven with comprehensive engagement and conversion metrics available in real-time throughout campaigns. This enables brands and publishers to adjust tactics on the fly, to best optimize initiatives, messaging and placements to deliver maximum impact. Because of this transparency, many online marketing campaigns are paid on engagement, utilizing a cost per mille (CPM), cost per click (CPC), cost per engagement (CPE) or cost per view (CPV) model. This ensures minimal waste to the advertiser, as payment is only remitted based on some pre-determined level of consumer interaction.